It feels like our feet have barely touched the ground this week. 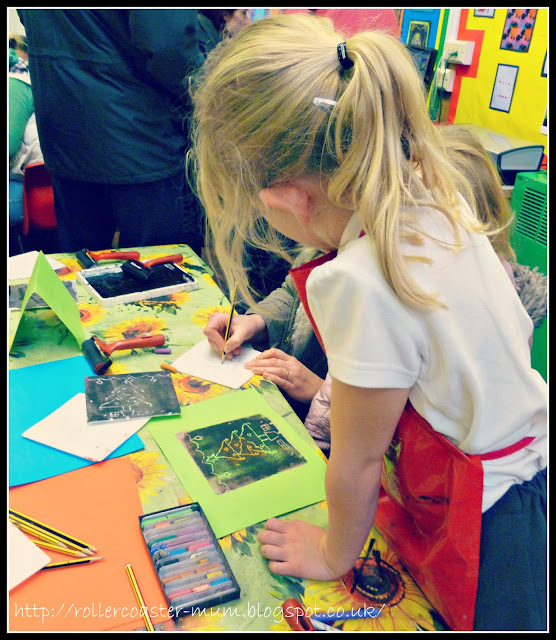 Working every day, school art galleries, Rainbow promises, infant Christmas songs, Castle games tournaments and we even squeezed in a trip to possibly the best Christmas garden centre shop ever to post our letters to Santa and get into the Christmas spirit. And now the birthday preparations have begun but you'll have to check back tomorrow for pictures of that fairy Birthday cake! One of the Pop Art exhibits a la Andy Warhol - they have had loads of fun studying this! 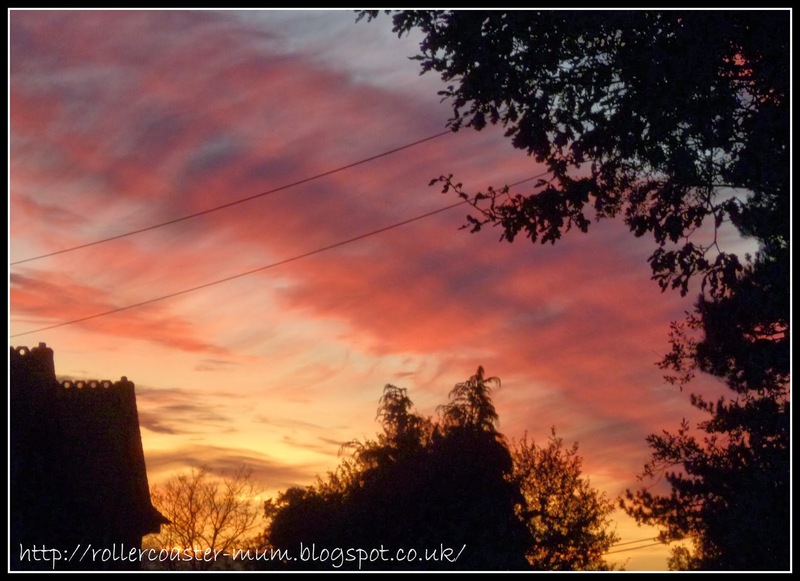 A sneaky sunset picture on the way back to school yet again to pick up Bigger Miss from netball. 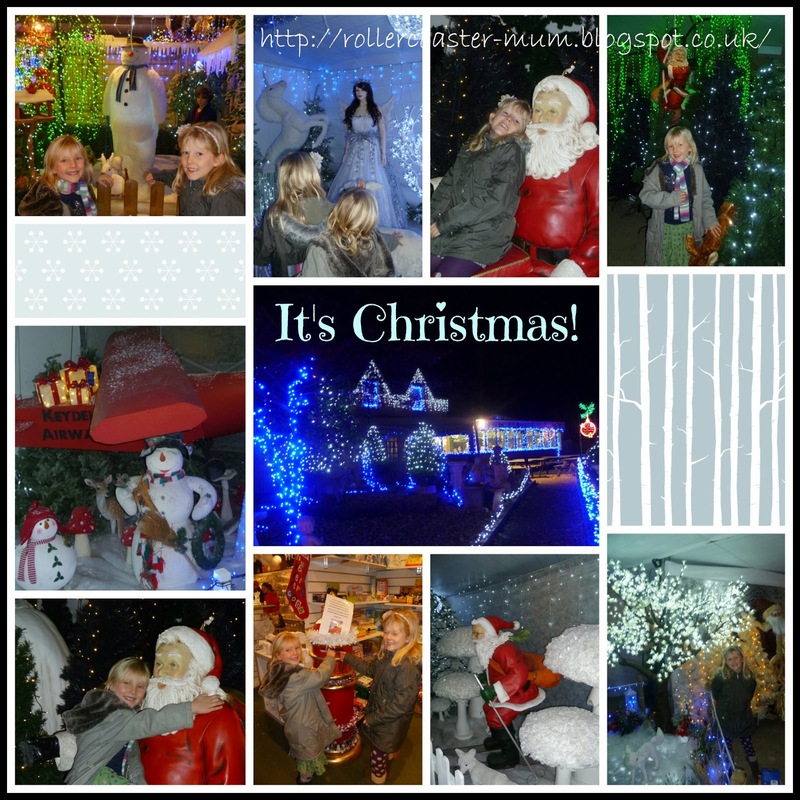 A trip to the wonderful Keydells garden centre to get us in the Christmas spirit and post our letters to Santa. 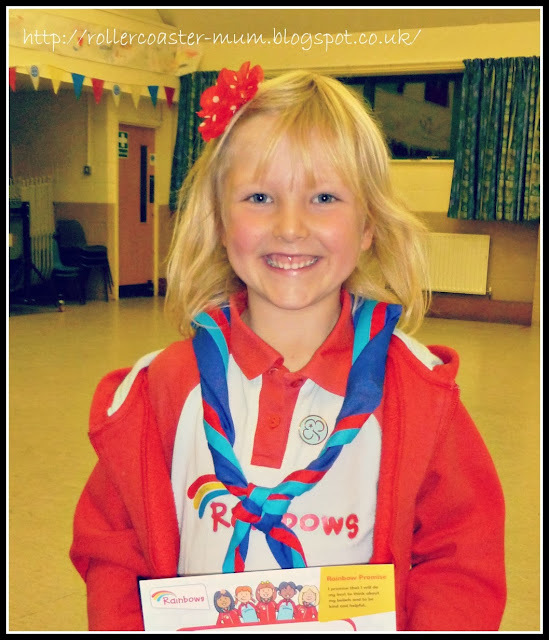 I love the photos of the Christmas display, but your daughter's face taking the promise is brilliant. 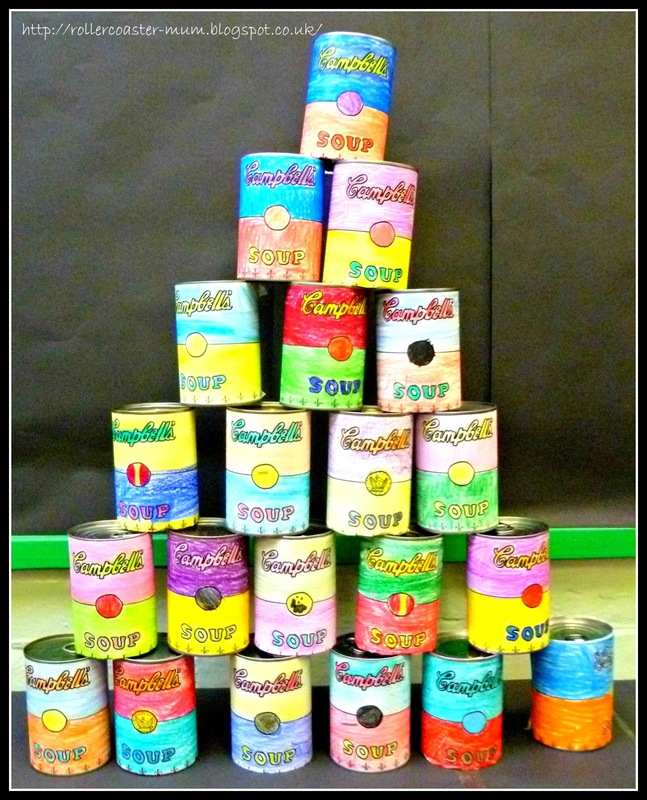 Love the pop art work - those soup cans look great. That sunset is gorgeous too.